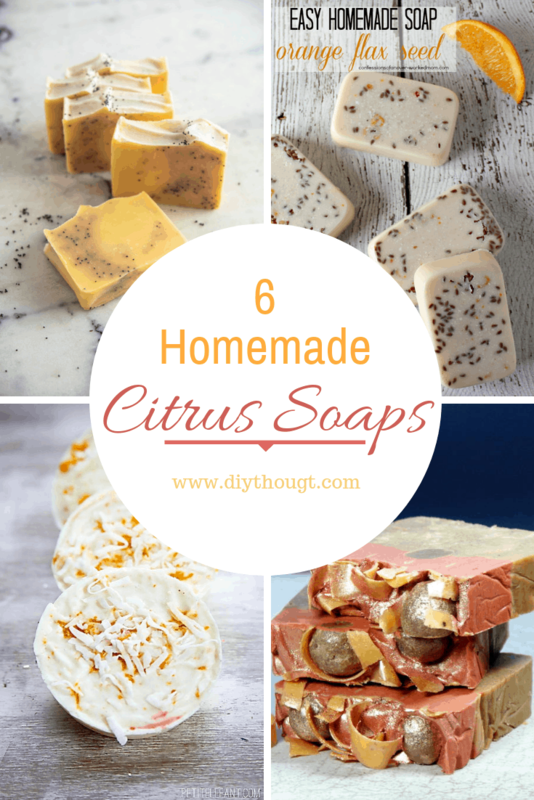 Love citrus, love soaps, then you will love these 6 homemade citrus soaps! 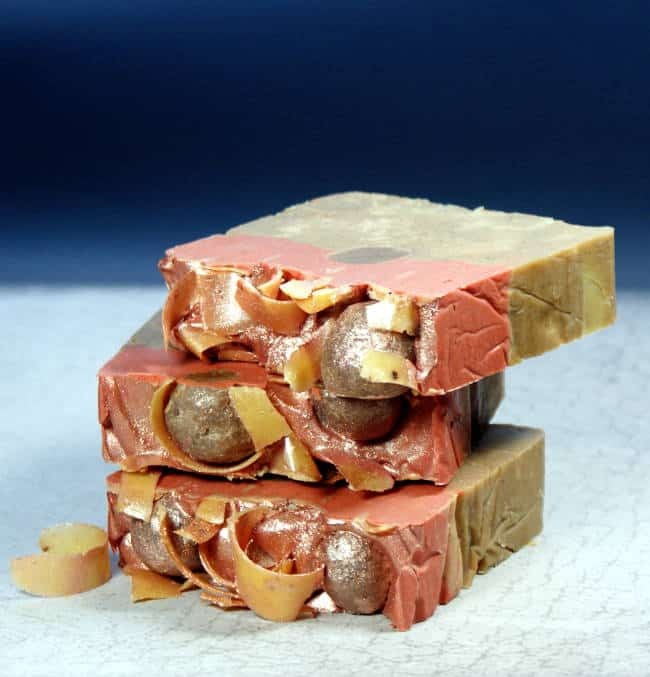 Not only is soap making fun and satisfying but making your own bar soap is a great way to reduce plastic. 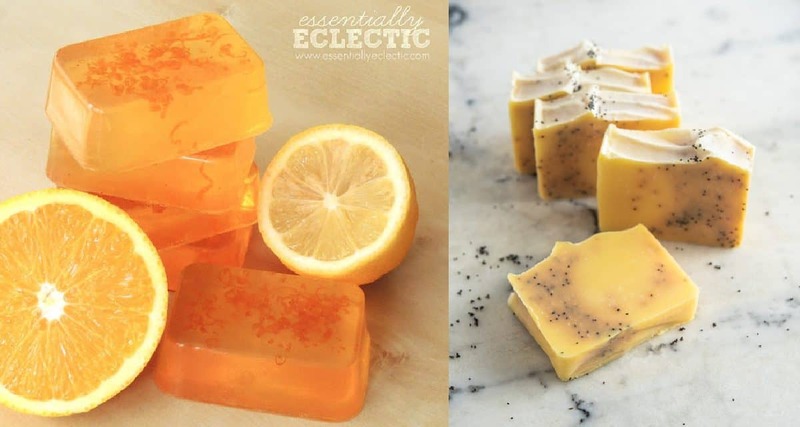 So ditch the body wash and try making your own soap with these 6 homemade citrus soaps. Bonus, soap makes an excellent gift! 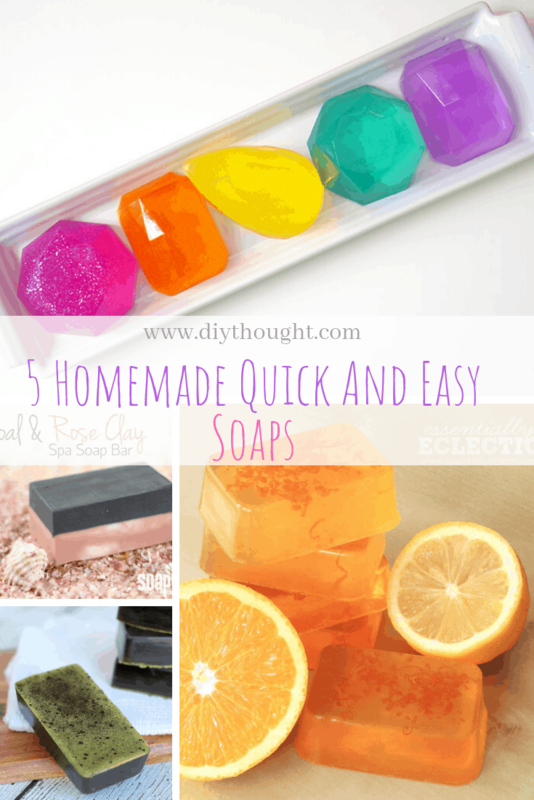 These 6 homemade citrus soaps are a combination of both ready-made soap base pour and cold pressed soaps so no matter your soap making preference there is a citrus soap here for you. 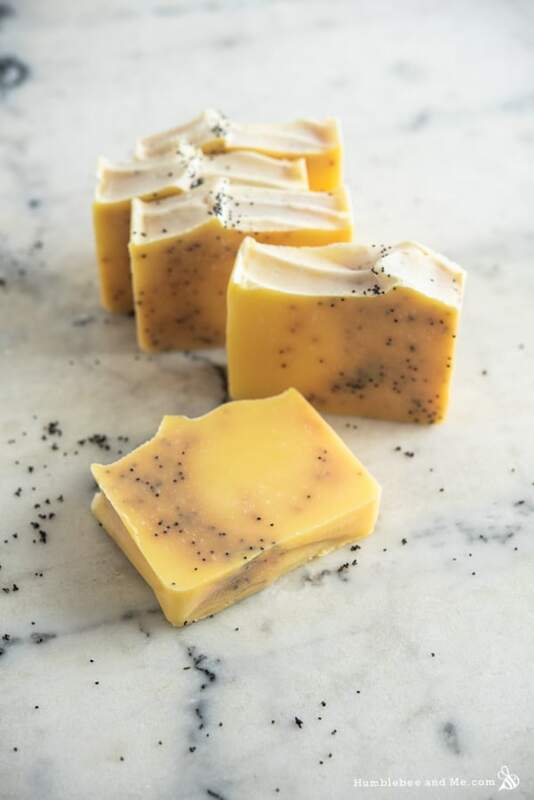 This amazing citrus soap comes complete with a poppy seed swirl and looks good enough to eat (but don”t)! Head over to Humblebee And Me To get the recipe. 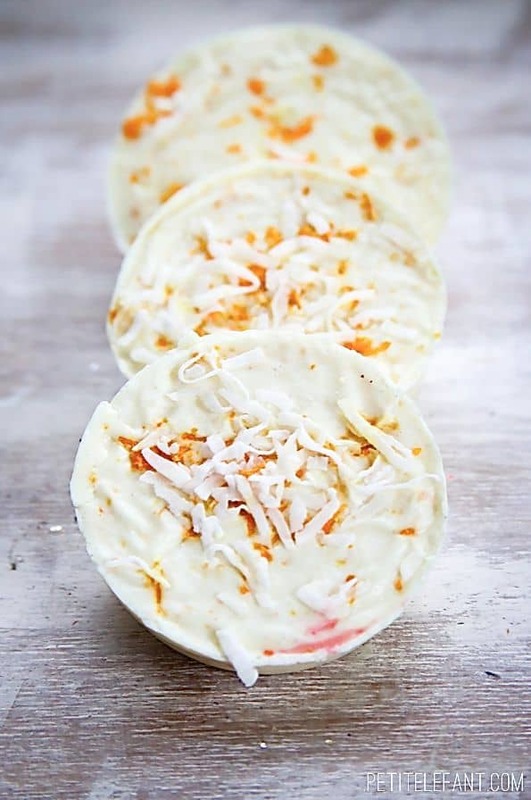 This is one simple soap to make as it uses a soap base with added citrus zest, orange essential oil, and shredded coconut. If you are new to soapmaking and feeling a little intimidated then this is the citrus soap for you. Click here to read the full tutorial. 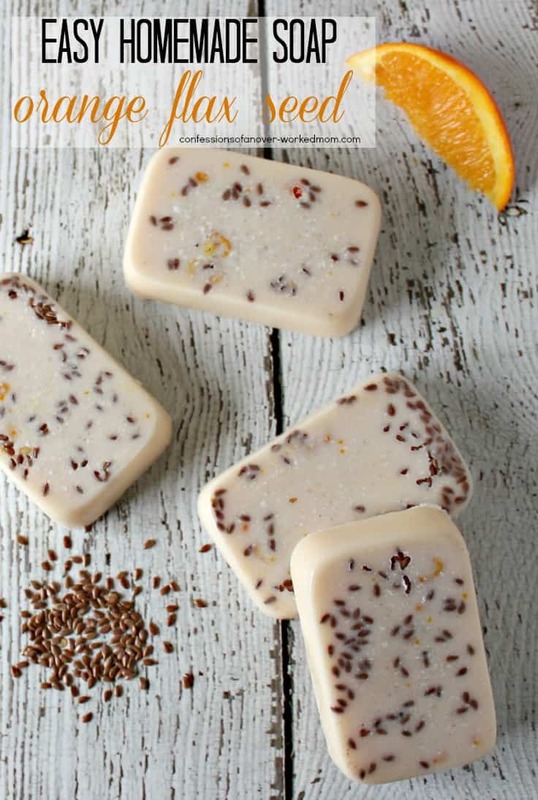 Orange flax seed soap uses a soap base along with orange peel, essential oil and flax seeds for exfoliation. This is a great easy to read tutorial perfect for a beginner soap maker. Scented with lemongrass essential oil this cold pressed soap is a great option if you are wanting a soap different from the traditional orange and lemon citrus options. Visit Tweak & Tinker to find out more. This cold press soap is a coffee lovers dream. Filled with expresso and orange scent you will be ready for breakfast after your morning shower! Click here to get the recipe. This is one soap with a difference. 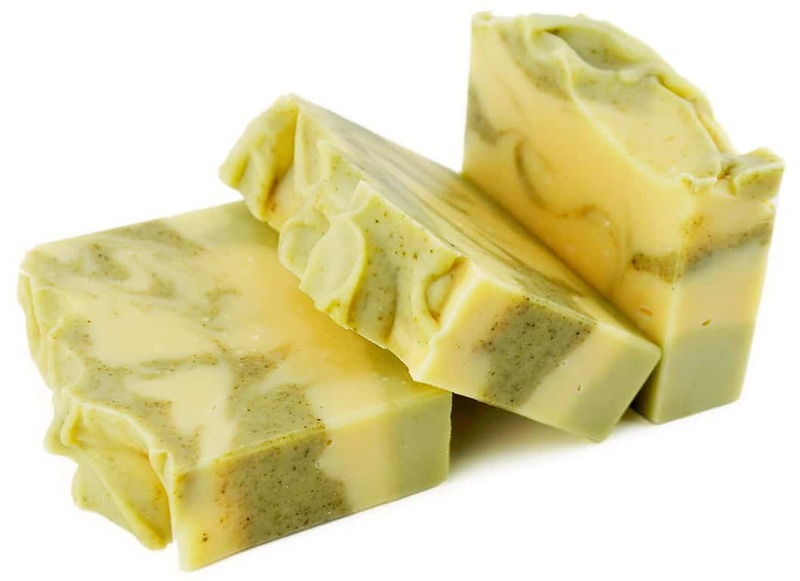 Featuring spicy lime, green clay, nettle leaf & comfrey leaf this soap is certain to delight your senses. Visit Modern Soapmaking to get the recipe.